I've been working with Family Circle to create some yummy, and educational spot illustrations for their magazine. The first commission was for their March issue, which teaches us how to fold the pastry on an Peach Danish. 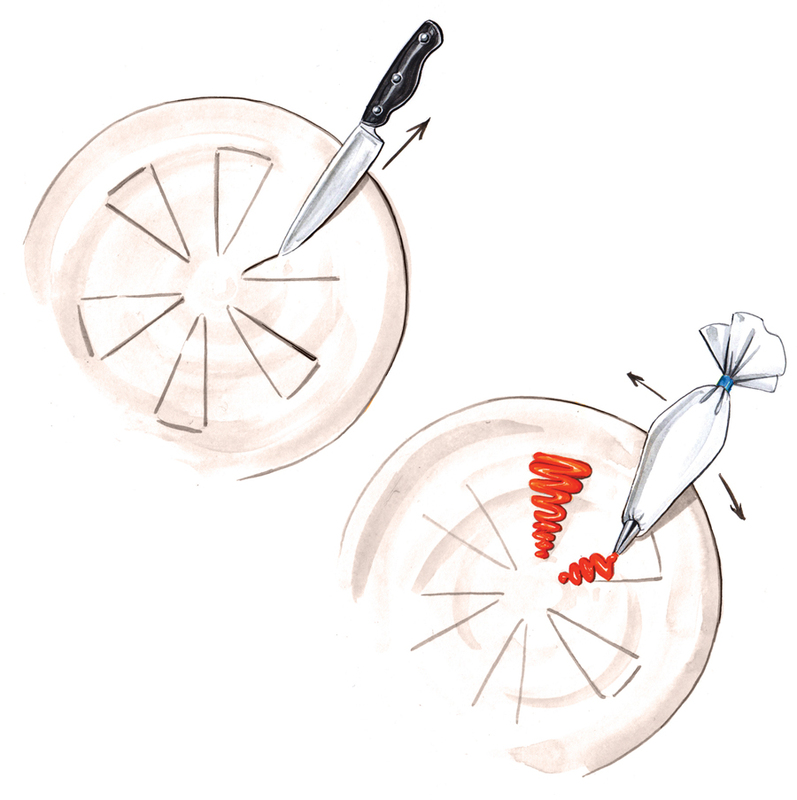 The second commission for their April issue shows us the secret on how to pipe icing carrots onto your carrot cake. That's Easter sorted then!